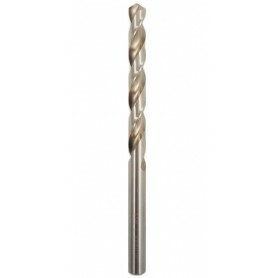 HSS drill bits for metal made in EU. HSS-G drill bits, HSS-CO drill bits (HSS - High-Speed Steel) resist heat better with long lasting sharpness when used without lubrication on high speed drilling machines. 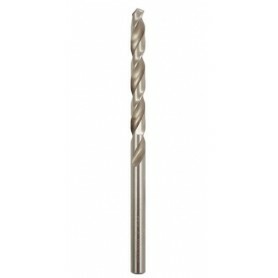 HSS drill bits can be used on all types of metal, wood, fiberglass, etc. 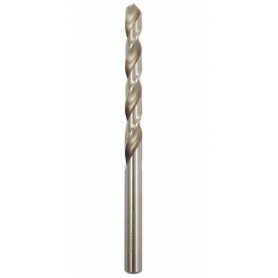 HSS drill bits are produced in EU with guarantee of high quality.